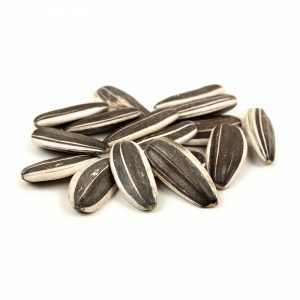 Bulgarian Nuts Ltd. is European company producer, processor and exporter of sunflower seeds and sunflower products grown in Bulgaria. Various packages – PP bags, Polyethylene bags, PVC Pails, Buckets. 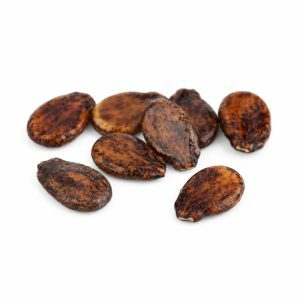 Bulk or retail packing including customer private labeling and brand. 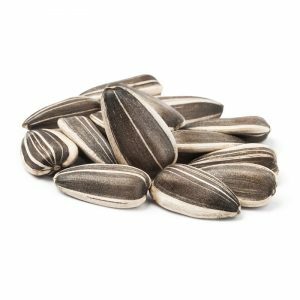 Striped sunflower seeds for birds are high in protein and essential oils which provide a great food source for birds with a good deal of energy. Their large size and thicker shell means that smaller birds might struggle to eat them although many birds that are considered small such as nuthatches have no problem with eating them at all. 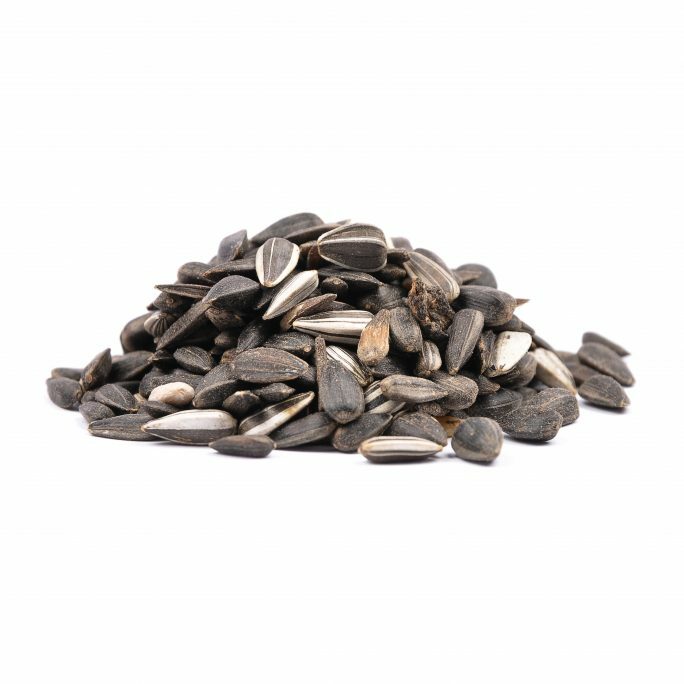 Sunflower seed is the most popular food used to feed wild birds. 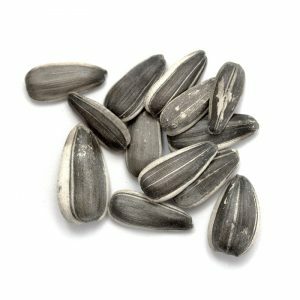 There are many kinds of sunflower seeds, and providing the right kind is key to attracting the greatest variety of birds to your backyard feeder. 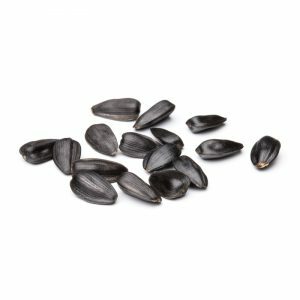 For the best result, and to attract the greatest variety of birds – from small songbirds like finches and chickadees, as well as blue jays and cardinals – experts agree that one of the best choices is black oil sunflower. 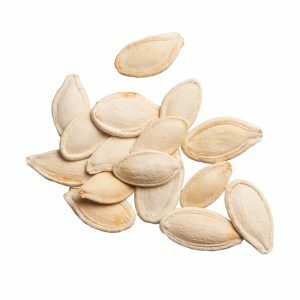 With a softer shell, high fat content, they provide high nutritional value and are a good, all-purpose food. 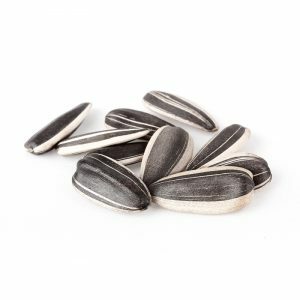 Striped sunflower seeds for birds are suitable for feeding from bird feeders, a bird table or the ground, though when feeding them from the ground they may take root if you’re not careful. 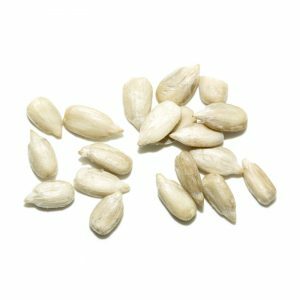 Pre-shelled seeds like sunflower kernels are a desired treat and double as a no-waste food. 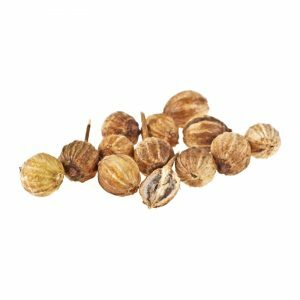 No waste mixes usually include shelled nuts and seeds. Consumers use no-waste foods in feeding areas where they don’t want empty shells to accumulate. No-waste foods are frequently used on decks, patios and urban areas. 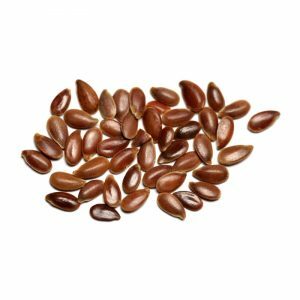 Seeds without their protective shells lose freshness quicker than seeds remaining in their shell. When using a no-waste mix try to keep the feeder locations dry. Use baffles or feeders with roof. Fill feeding areas with the amount of seed that would be eaten in a day or two. Try to store all you wild bird food in a dry, air-tight containers in a cool location.